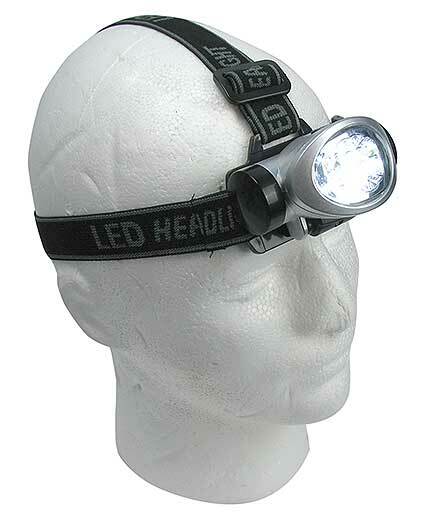 Or turn this versatile pivoting headlamp instead. 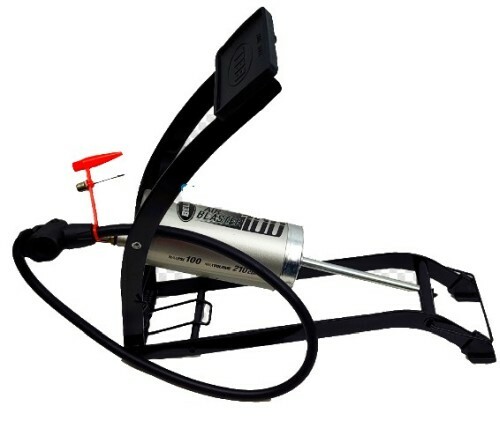 From i-Zoom®, this lamp is a serious piece of equipment, not some disposable cheapo. Has high/low/flashing modes, precise slide focus and a max of a super-bright 350 lumens. 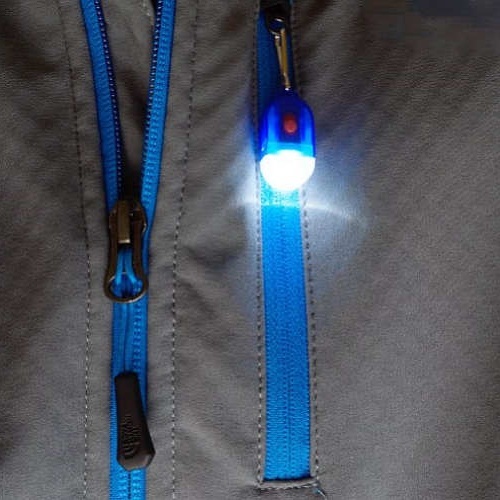 Comes with (3) “AAA” batteries in a separate rubber-covered compartment at the back of (3) adjustable elastic straps. Will pivot down (4) clicks from straight ahead to straight down. 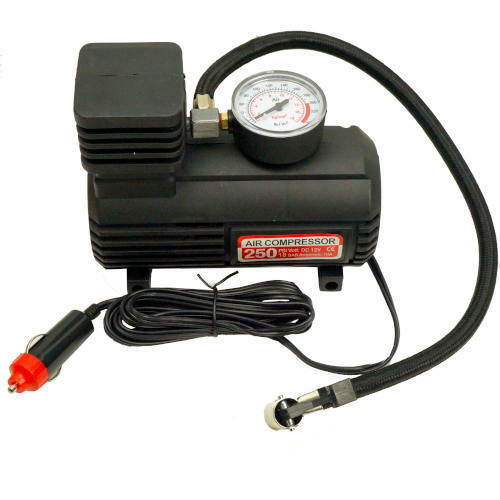 Mfr says it’s good for a 5-hour cycle on fresh batteries. Fear not the darkness with this beauty. 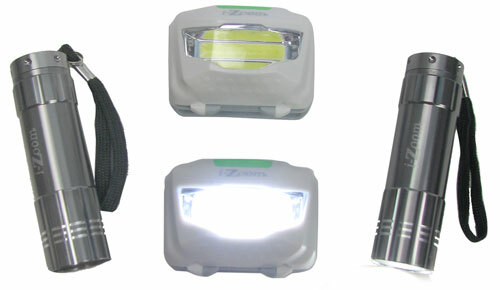 Light up the night with this set of (4) personal lights, including (2) flashlights with 5-element LEDs rated for 120 lumens, measuring 3-3/8” long x 1” dia with wrist-straps; and (2) 120-lumen headlamps, 2-3/8” x 1-5/8” x 1-1/8”, with a bracket that pivots 45 degrees and 9-element COBs. 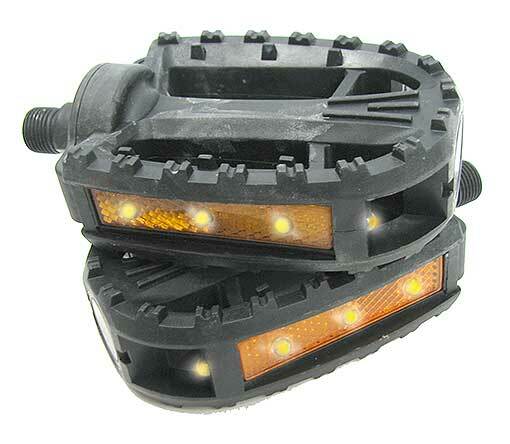 Also have high/low/off modes and adjustable head straps. Every dang one of them comes with (3) “AAA” batteries, because we think you’re special. It's hard to make a good exit if your feet keep slipping off the pedals. 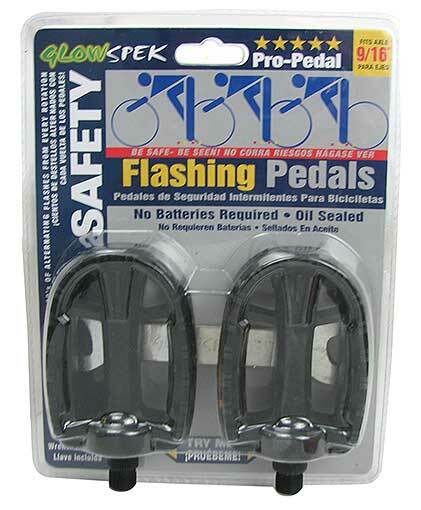 We have acquired (2) styles of replacement bike pedals, so you can depart in dignity. Cheap dignity. 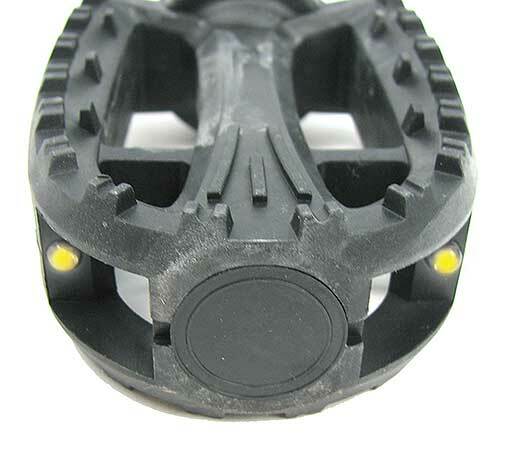 Flat-top pedals give each foot a 3-1/4" x 4-1/4" hard plastic platform on a shaft with 1/2" dia x 7/8" threaded end. Both pedals threaded counter-clockwise. These "excel" pedals may have been made for an exercise bike. 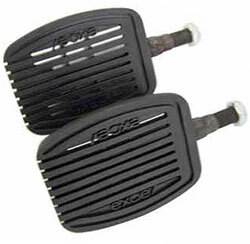 Concave pedals are 1-3/16" thick and have slightly dished 2-5/16" x 4" faces. These come in lefts and rights (you'll get one of each) with 1/2" x 1/2" clockwise and counterclockwise threaded shafts. 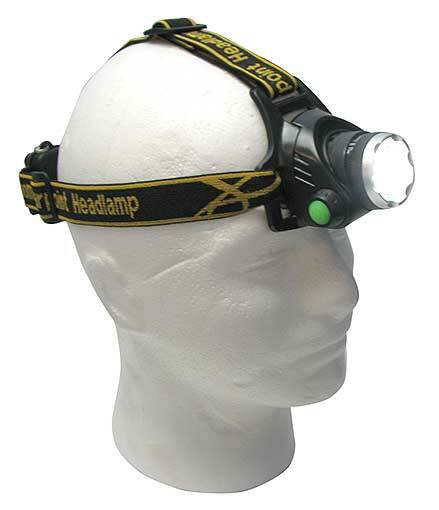 Nifty because it’s got (8) LEDs and (4) modes: (8) white LEDs all-on for use as a, well, headlamp; (8) white LEDs blinking for emergency situations, (4) white LEDs so you can stay in that cave longer; and (2) white LEDs steady-on for that behind-enemy-lines work. 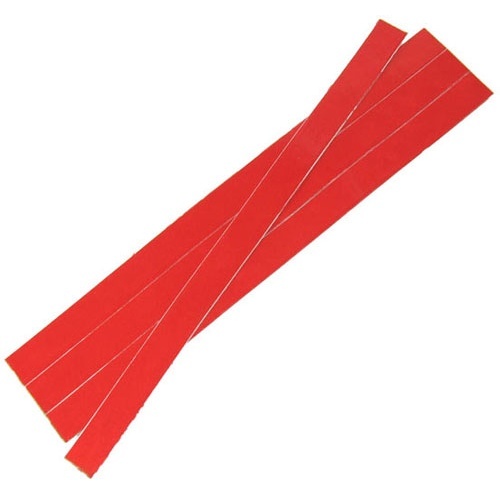 The whole thing is attached to an adjustable, 3-strap elastic headband. Weather resistant too! Runs approx (12) hours on the (3) alkaline “AAA” batteries that you add. 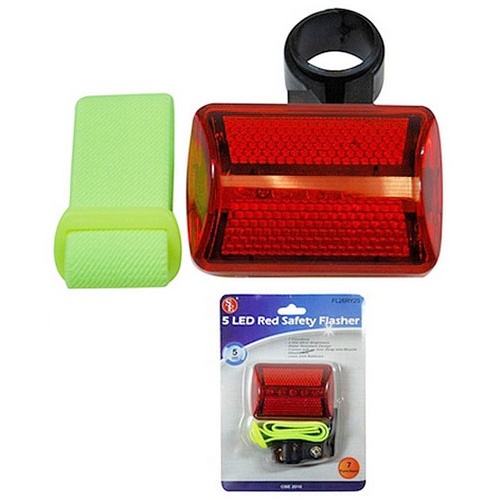 Both of our classic bike accessories are LED-free, battery-free, and happily wireless. The large Bee-brand steel bicycle bell is 2-1/2" dia, clamps onto a tube up to 1" dia, and has a thumb lever to make it go Briiiiiiiiinnnng, Briiiiiiiiiinnnng! 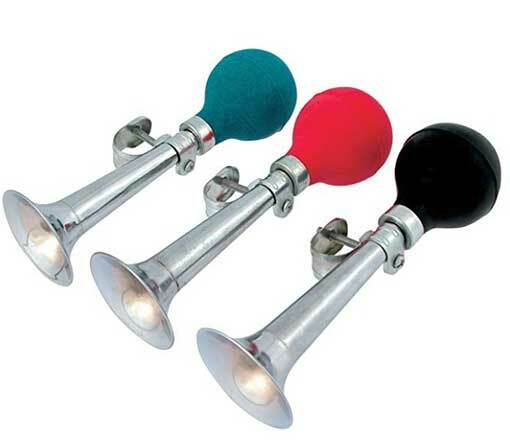 Our retro bike horn has two tones (one while squeezing, the other while the bulb inhales). The tone is much more a Clarabellian quack (search the Web for Howdy Doody if you're too young to remember Clarabell) than a deep Harpo Marxian (ditto) honk. Measures 8" long with a 2-3/8" bell and a rubber bulb that will be either red, black, or purple. Includes a removable handlebar mount.